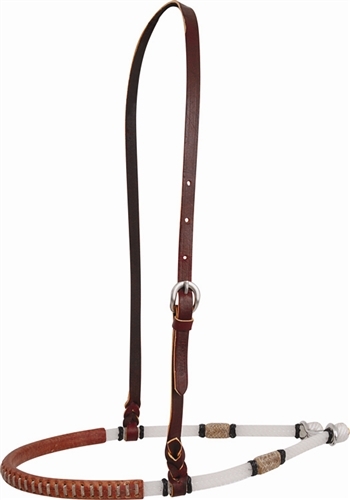 Keep your tiedown strap up and out of the way of your horse. 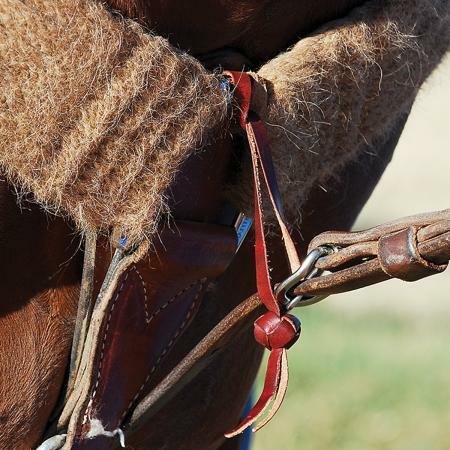 This little piece of tack is very important when you are using a tiedown on your horse. 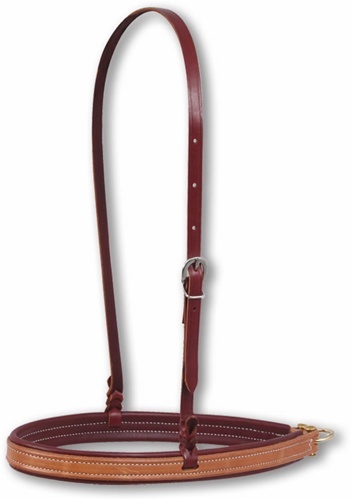 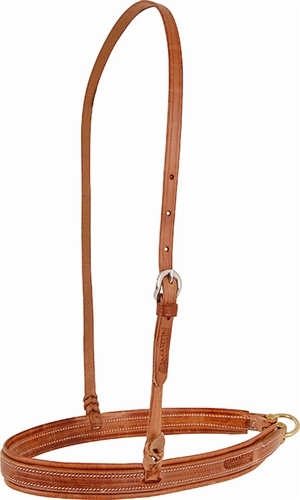 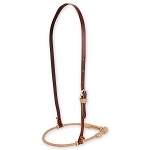 This hobble will keep your horse from stepping or getting his/her leg in the tiedown strap.